All these signs are completely painless in the early stages. Oral hygiene has unfortunately taken a back seat in the hectic lifestyle one leads today. This has led to the neglect of oral health, in turn leading to many individuals frequenting the dentist’s office for issues related to their teeth and gums. 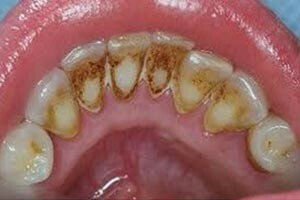 Poor oral hygiene is the main cause of many oral problems which if left untreated, can cause more serious health related concerns. Some symptoms related to commonly occurring oral issues include bad breath, loose teeth, and bleeding/receding/swollen gums. While these symptoms are relatively painless and easy to ignore during the early stages, they can become a cause for concern with time. One of the first names that crops up when one searches online for bleeding gums treatment Auckland, is Nova Dental. Catering to communities in Auckland, we are a specialized dental office dedicated to offering painless dental care services at affordable costs. Our broad range of dental procedures includes, but are not limited to orthodontics, root canal, bridges, teeth whitening, dentures, dental implants, crowns, veneers, and fillings, etc. Our team of highly experienced and skilled dentists who is committed to keeping your teeth and gums healthy with routine checkups as well as timely diagnosis and appropriate treatment plans. We can also diagnose and offer treatment for issues like periodontal gum disease and offer appropriate treatment plans for the same in a timely manner so as to avoid further complications like increased risk of stroke, cardiovascular problems, diabetes and heart disease. An oral health checkup with us will start with an overall assessment of your oral health via an examination of your teeth and gums. This is followed by a cleaning, scaling and polishing session. 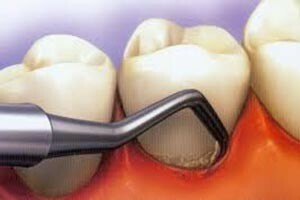 We use state-of-the-art hand and ultrasonic instruments for the procedure to ensure that all bacterial and plaque deposits are removed from above as well as below the gum surface in the process, leaving your teeth feeling fresh and smooth in the end. Oral Hygiene, teeth alignment, whitening and other dental treatments.